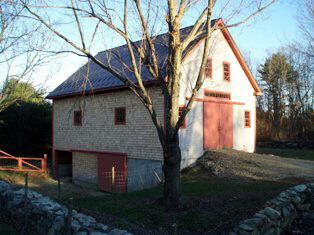 A pole barn can add a New England charm to your property. 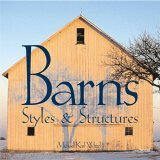 Also, a barn can be a useful addition to provide storage or an excellent space for the woodworker, auto enthusiast, etc. Loridan Construction can help you with the design of your barn and construct it from footings to peak.